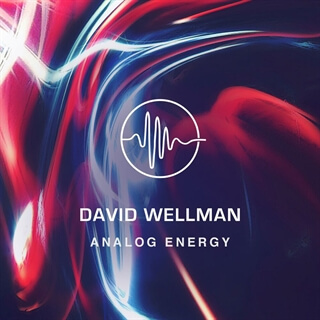 Analog Energy is an Exciting new Drone Pad collection from David Wellman. This bundle blends a warm analog pad with a complex notion pad that brings life and energy to the tone. You can use the analog pad in an acoustic moment, under a prayer or when teaching a song. The mixed pad is perfect for building energy and filling space in a full band setting. This bundle is available for download in Playback and in WAV and M4A formats!